Stack Notifier is a chrome extension which notifies you whenever new questions are available in your selected tags. This will help you to give your answers quickly before others, with no need to open several tabs and refresh; you can simply click on the notification to go straight to the question and give your answer. Link your stack exchange account and get notifications from inbox instantly. 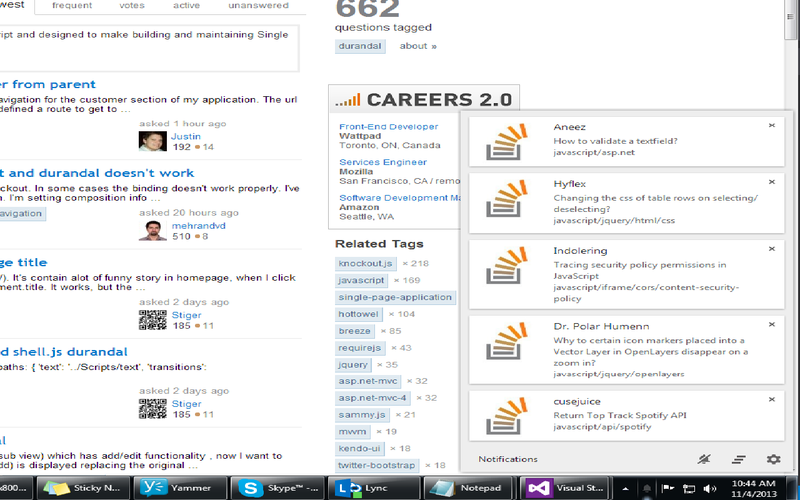 Browse other questions tagged app chrome-extensions notifier .